Symbiont(s) by Estonian National Ballet, choreography by Wayne McGregor (random Dance Company), music by Andy Cowton, zoviet*france and Slam. Eneko Amoros, Eve Andre-Tuga, Chiara Annunziato, Nadezda Antipenko, Marianne Bassing, Svetlana Danilova, Gabriel Davidsson, Jonatan Davidsson, Shira Ezus, Jonathan Hanks, Heidi Kopti, Andrus Laur, Giacomo De Leidi, Matteo Di Loreto, Giuseppe Martino, Nanae Maruyama, Bruno Micchiardi, Giula Paganelli, Ksenja Seletskaya, Abigail Sheppard, Alena Shkatula, William Simmonds. 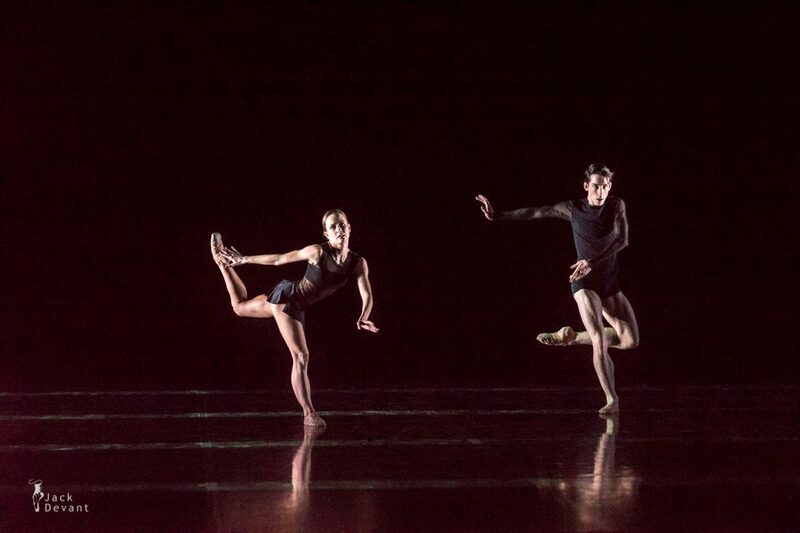 Random Dance was founded in 1992, then Random Dance, and became the instrument upon which Wayne McGregor evolved his drastically fast and articulate choreographic style. It was during his major trilogy “The Millennarium” (1997), “Sulphur 16” (1998) and “Aeon” (2000) that the company became a byword for its radical approach to new technology – incorporating animation, digital film, 3D architecture, electronic sound and virtual dancers into the live choreography. Collaborations with leading multi-disciplinary artists enriched Random’s futurist aesthetic and dramatically enlarged the possibilities of dance. One such collaboration was with a group of students from the renowned National Centre for Computer Animation (NCCA) at Bournemouth University in 2001. 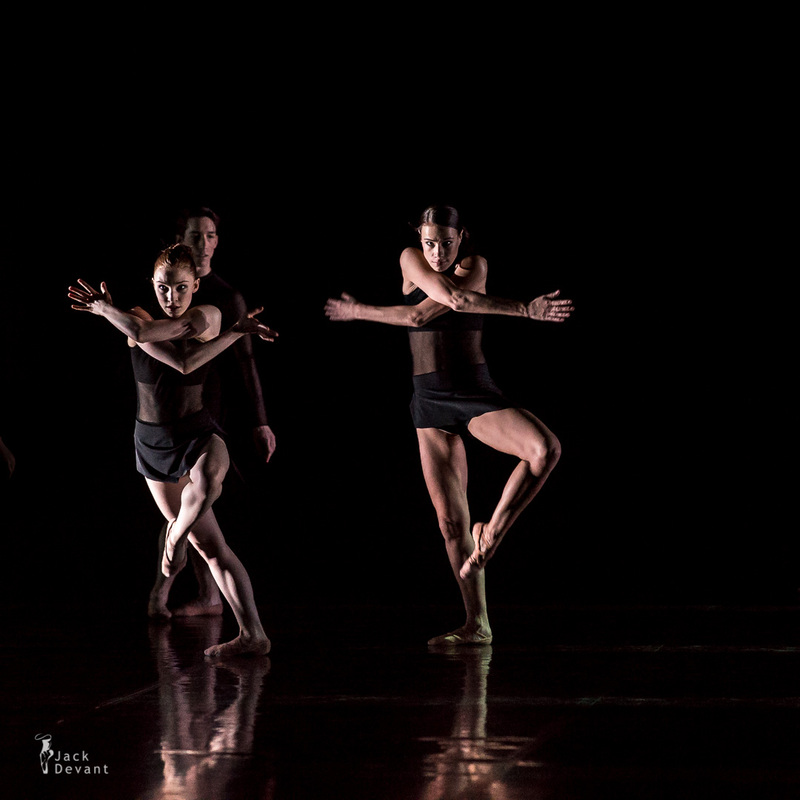 The students spent six months working on an animation sequence for Random Dance’s 10th anniversary production “Nemesis”, which toured through 40 countries internationally. 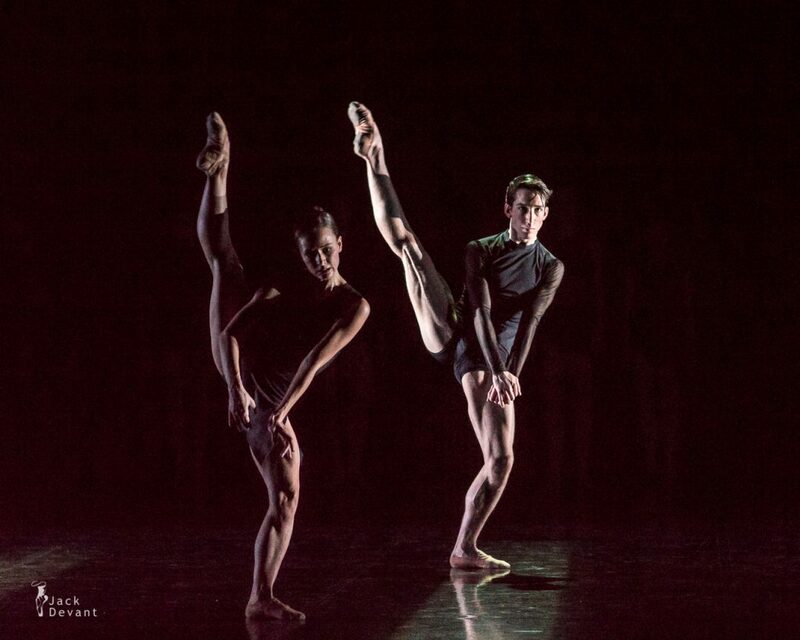 In 2002, Wayne McGregor | Random Dance was invited to become Resident Company at Sadler’s Wells Theatre. 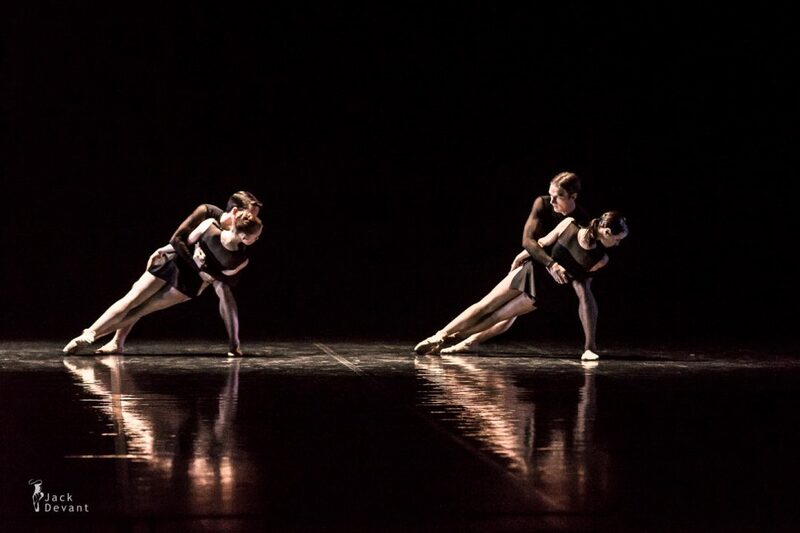 The theatre had recently been rebuilt as the UK’s leading dance house and the invitation acknowledged Random’s own status as one of Britain’s most important modern dance companies. 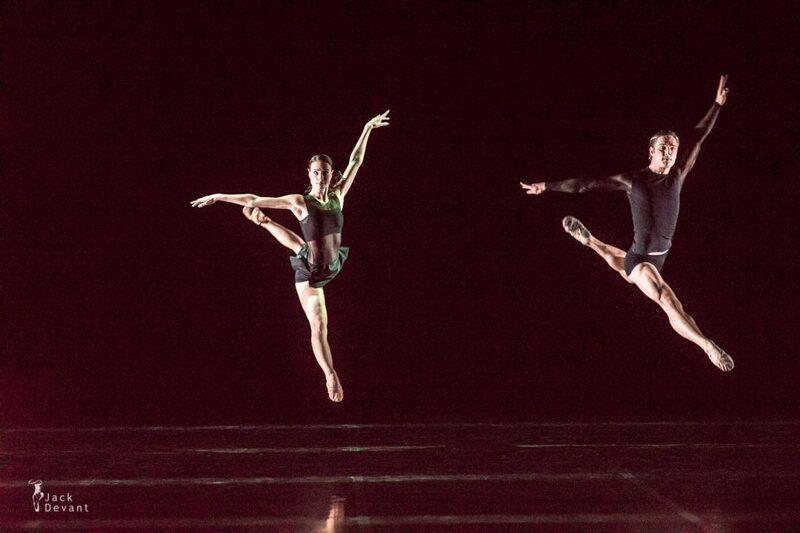 Technology has also been crucial in Wayne McGregor | Random Dance’s project to deliver dance to the public in new ways. Among the company’s groundbreaking projects have been webcasting live performances, and exploring broadband (ATM) bi-directional performance where two companies perform simultaneously in different parts of the world. The results are experienced by both live and on-line audiences. It has also incorporated technology into its outreach work, which is high on the creative agenda. The company’s creative learning team engages thousands of young people each year in school and community projects that focus on the creation of new work. Estonian National Ballet is founded 1918 as professional ballet troupe at Estonian National Opera. Estonian National Opera is the national opera company of Estonia. The company is based at the Estonia Theatre in Tallinn. The theatre has had several names throughout its existence. The latest one being “The Estonian National Opera”, which was adopted in 1998. The company produces a lively and varied season which includes operas, ballet’s and operettas/musicals with over 500 people currently work at the Estonian National Opera. 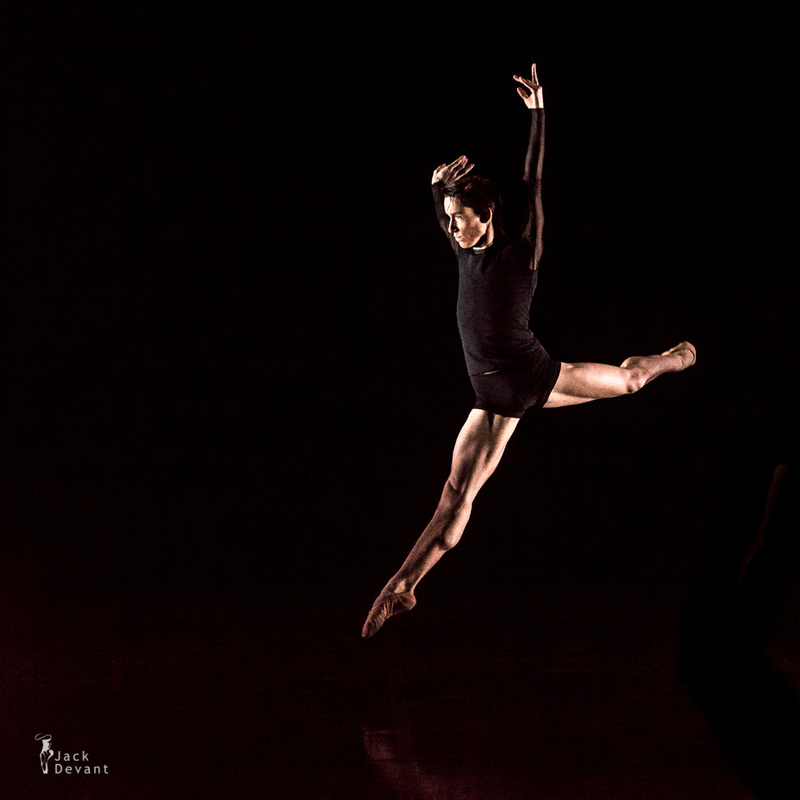 Photos by Jack Devant Ballet Photography© with kind permission of the Estonian National Ballet, special thanks to Wayne McGregor, Toomas Edur and Age Oks.